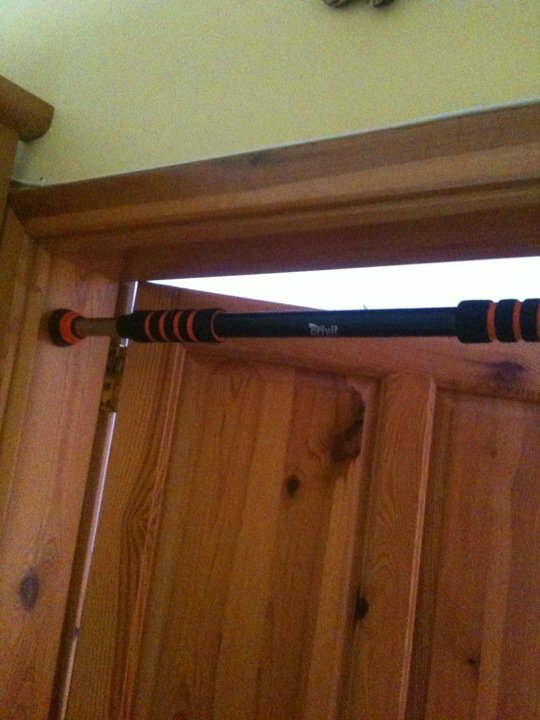 I recently invested in a doorway pullup bar which costed me EUR9 from Lidl. Quite a bargain. 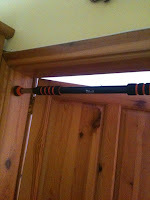 At the moment I am doing 5 pullups in a row - my target - 10 pullups in a row by end of February! did you need to do holes into the door frame?